Cyber attacks know no borders. Your communication as a security provider should also have none. Code Red Security PR is the first network of international PR and communications specialists focused on the IT security industry. Code Red overcomes the gap between multi-national communications corporations and small independent PR agencies and enables global, orchestrated communication that takes into account different regional differences. 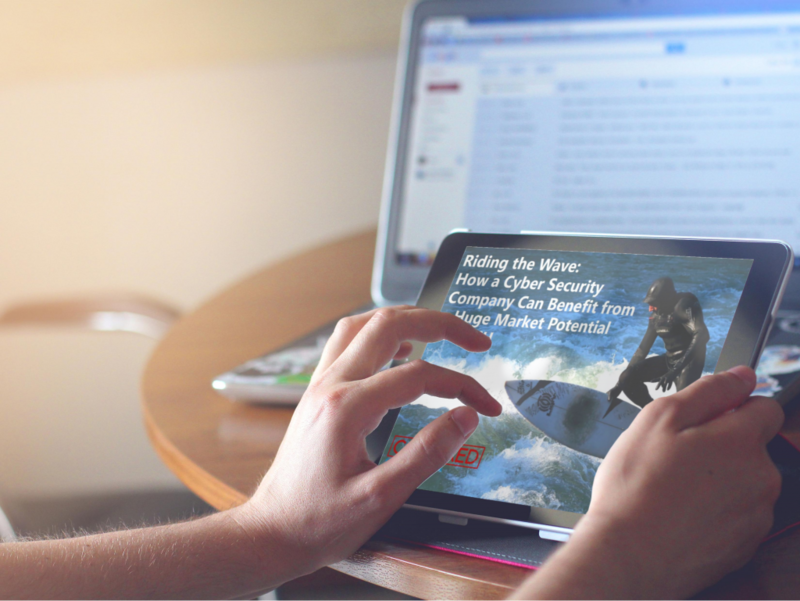 Download our free 19-page eBook and learn how IT Security companies can benefit from the huge market potential in Germany, Austria and Switzerland.